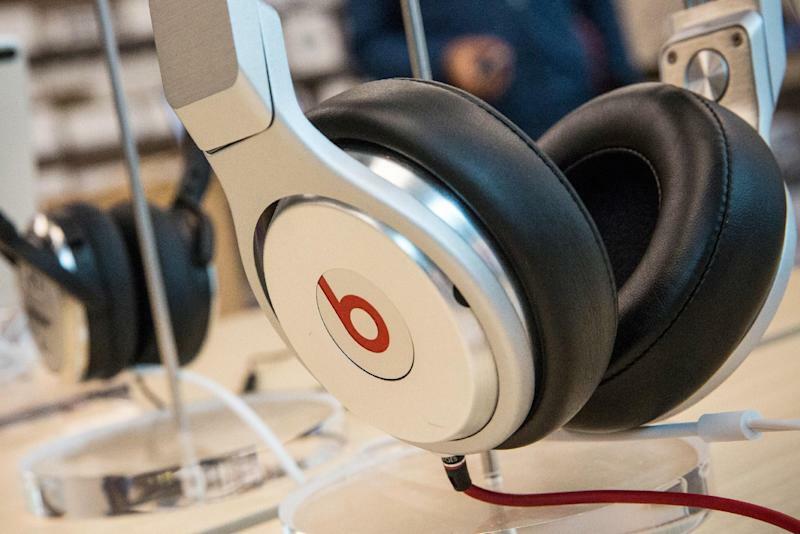 San Francisco (AFP) - Apple said Friday it closed its $3 billion deal for Beats, the high-end audio equipment and streaming music service, a tie-up that could allow the iPhone maker to reach new audiences. "Today we are excited to officially welcome Beats Music and Beats Electronics to the Apple family," Apple said on its website. "Music has always held a special place in our hearts, and we're thrilled to join forces with a group of people who love it as much as we do. Beats cofounders Jimmy Iovine and Dr. Dre have created beautiful products that have helped millions of people deepen their connection to music." Apple offered no indication of any new products or services it may offer with Beats, but speculation has swirled around the possibility of new wearable tech that may be on the horizon. Apple's biggest-ever acquisition also bring onboard the talent of Beats brains Dr. Dre, a rap musician, and Iovine. Iovine, a producer for U2, Dire Straits, Stevie Nicks, Tom Petty and The Heartbreakers, and Patti Smith, is seen by some as a visionary for recognizing the trend toward online streaming and subscriptions, and away from Apple's model of purchasing individual songs on the Internet. Separately, France-based media conglomerate Vivendi said its Universal Music Group unit sold its 13 percent stake in Beats for $404 million.